Losing as little as 2% of your body weight through dehydration can significantly decrease your performance through detrimental effects on physiological, neuromuscular, reaction, decision making and other cognitive performance! Using SOS can help you keep performing at your peak. Being aware of the symptoms of dehydration is therefore essential for ensuring that steps to rectify can be taken swiftly. As an athlete or a physically active individual dehydration can cause significant loss in performance. When you are not properly hydrated your total body water volume is low which means there’s less blood available for circulation and less fluid available to muscles and body tissue. As your blood is responsible for the delivery of oxygen and nutrients to your tissues when there’s less blood available for circulation, this delivery to working muscles is diminished. The average human loses close to 2 litres of fluid a day during normal activity from breathing, sweating, urination etc. Add in your daily exercise routine to this equation and you can see how quickly we can become dehydrated. As the body is an amazingly efficient machine it knows that it needs to keep the vital organs, the brain, heart and lungs for example, hydrated above everything else. So as we become increasingly dehydrated if not rehydrated quickly it starts removing fluid from other parts of the body to keep these vital organs sufficiently hydrated. 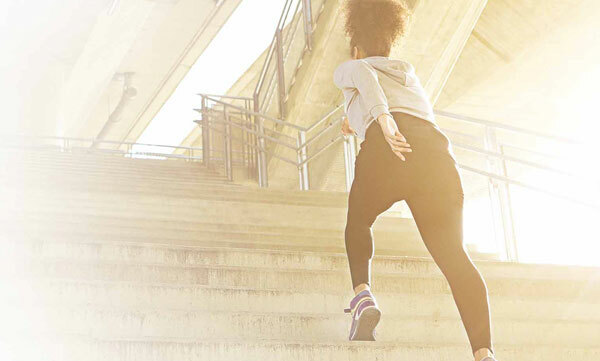 As fluids are removed from muscles, joints and other tissues all these cease to work efficiently and create problems including reduced performance and injury. Being well hydrated means everything can smoothly operate, allowing nerves to properly slide through muscles, skin to slide over bone and other tissues to slide past each other. A dehydrated body is one of the factors that restricts the movement and in a way glue these tissues together, limiting proper movement of muscles and joints. Among other symptoms of dehydration, one of the most important is a reduced blood volume. Blood is responsible not only for delivery of oxygen and nutrients as mentioned above but also for the removal of wastes. 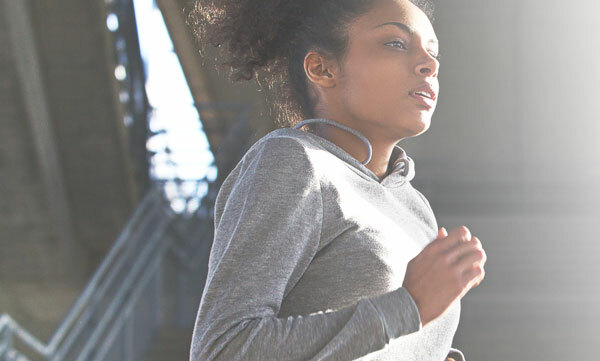 Low blood volume diminishes the body’s ability to remove wastes such as lactic acid produced from the aerobic metabolic process during exercise or increased activity. Reducing the body’s efficiency in removing these wastes such as lactic acid decreases an athletes lactic threshold therefore reducing the physical performance of an athlete. The body sweats in order to dissipate heat from an exercising body. This sweat mechanism is the most efficient way for the body to regulate temperature and not overheat. When we sweat we lose body fluid, reducing blood volume further. In order to continue to sweat and regulate body temperature we must replace fluids to maintain hydration which leads to increase blood volume and the continued capacity to reduce body temperature. 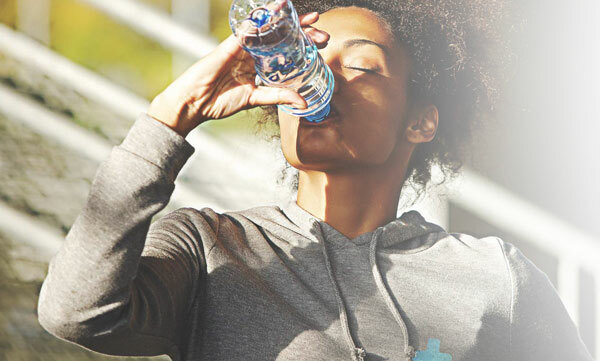 It is not just athletes that may have an increase in fluid loss which could lead to being dehydrated, any person in the right circumstances such as hot or humid conditions can suffer from dehydration. Regardless of the cause or if you are an athlete or not, we can be certain that being dehydrated will result in negative performance outcomes and reduced mental function. When you’re dehydrated, you’ve lost electrolytes as well as fluids. That’s why water alone isn’t always enough, and that’s where SOS Hydration comes in. SOS provides the perfect balance of electrolytes, fluid and a low amount of sugar to get you hydrated and feeling great again. Please view our other information pages to find more information on What is Dehydration, What are Electrolytes and Electrolyte Imbalance. Or for more information on SOS Hydration specifically visit our Science and Benefits pages. What Happens to Your Body as You Dehydrate?